Come join everyone else having a blast ziplining! 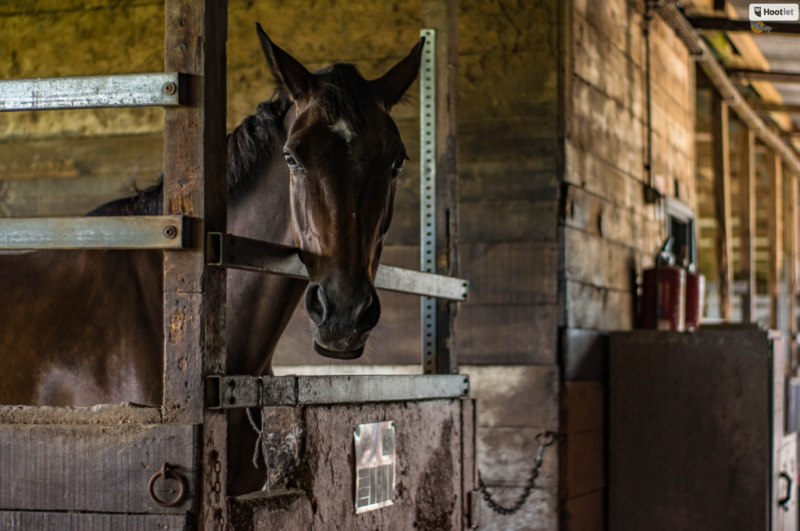 This is for the thrill seekers, the adrenaline junkies, and the people who were meant to push past city limits. We're calling those who sit at their desks and daydream about discovering themselves. The people who thrive on living outside of their comfort zone. Tree Frog Canopy Tours is ready to take you on the ride of your life. 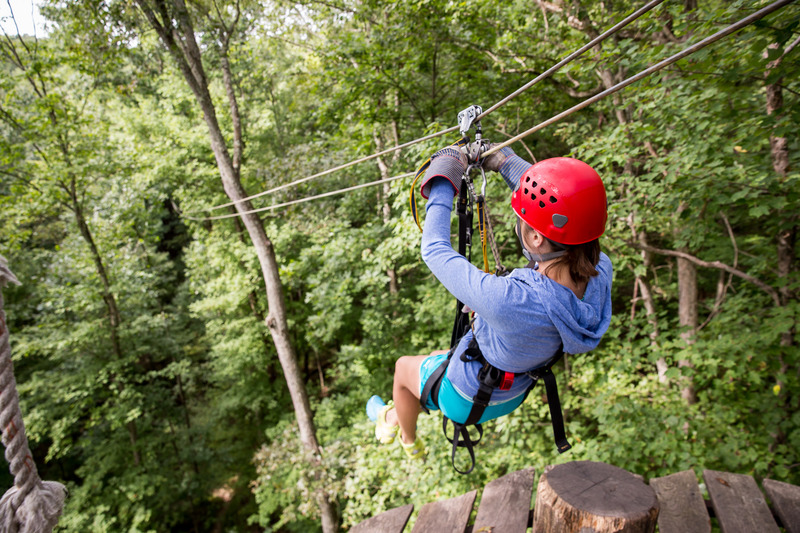 We're Northern Ohio's only dual cable zipline canopy tour. Bring a friend or bring your entire family on this life-changing experience. No zip line skill is needed on our course. Explore the natural beauty of Mohican Country from above as you challenge yourself, conquer fears, and create memories. You spend enough time engaged with technology. 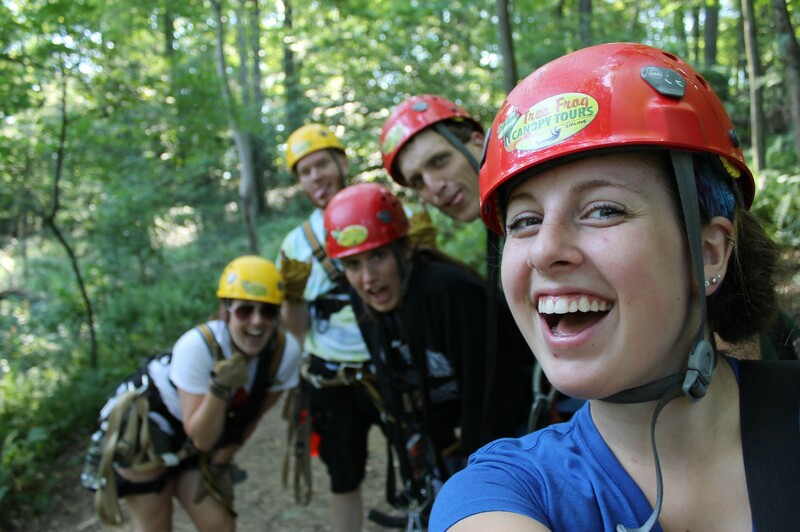 Through work, school, and cell phones, let Tree Frog Canopy Tours be your escape from the digital world. Log out with speed and thrill in a way no internet connection can compete with. 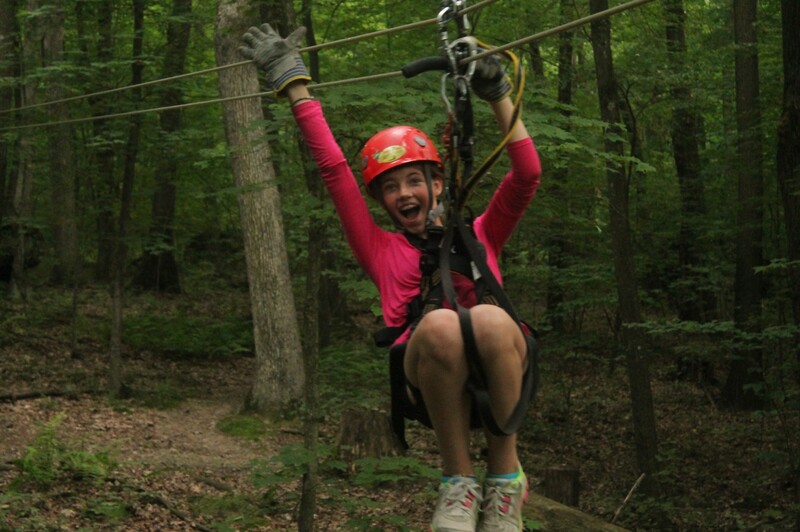 Make your next adventure unforgettable - book your trip at Ohio's longest, fastest, and highest canopy tour today!